I just realized that I never posted anything about "Ride the Drive". 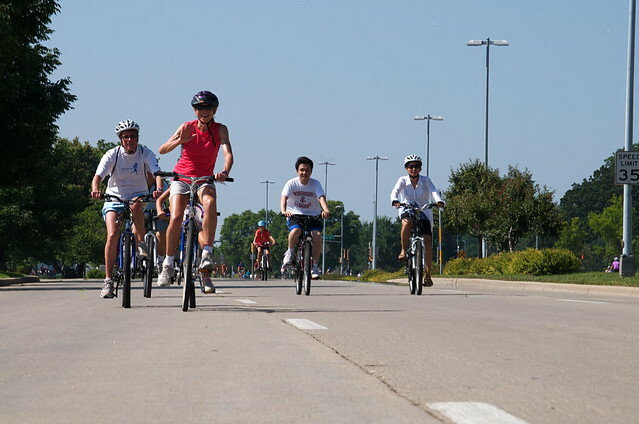 "RIDE THE DRIVE is a celebration of Madison’s commitment to healthy, active lifestyles. 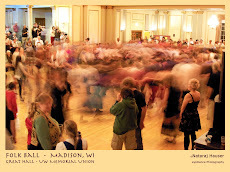 This community event is an invitation for all citizens to leave their cars behind to experience some of Madison’s most scenic byways a whole new way - by riding, walking, skating, or strolling along some of our city’s most beautiful streets." It is a pretty big deal. Many come out and enjoy the fact that they can ride, skate, or walk along city streets for a few hours and not have to deal with cars. There are a lot of car drivers that get frustrated with the closed streets, but I do not have much sympathy for them as the route is well advertised. Interestingly, the City offers small grants to entertainers to perform along the route. It is not much money, especially if spread among 5-6 members of a band, but it does make the afternoon more entertaining for those who are participating. 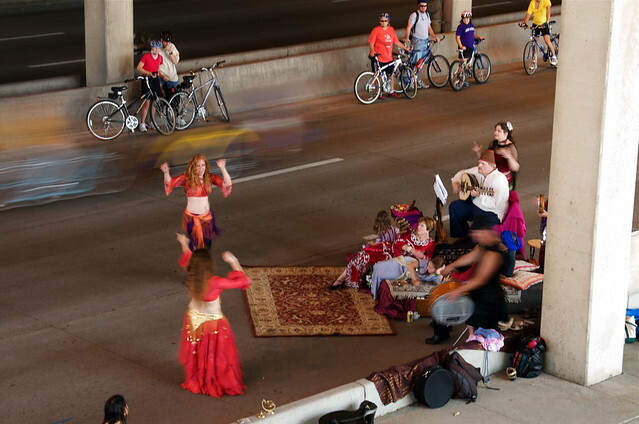 Reena and her band, al Khemia, set up quite a spread under the Monona Terrace overpass and invited belly dancers to move to their grooves. Numerous passers-by stopped to listen and watch, while others simply blew past. I had trapeze class (in the tree at Orton - a special treat) to attend so I did not ride the drive other than to get these photos and I am sorry I missed the opportunity. There are more photos here in a SLIDE SHOW so you can enjoy them in a yummier large size.